This year's additions to National Film Registry were announced last week, which includes 25 films ranging from the early 20th century up to films released within the past 10 years. 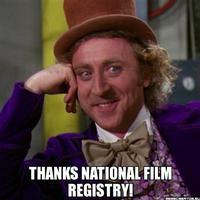 This year's selections bring the total number of films in the registry to 650. 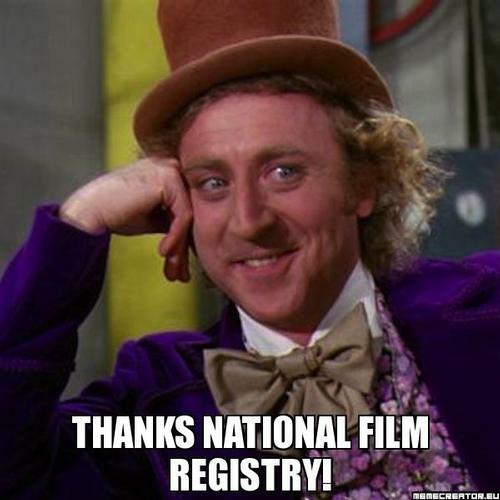 Under the National Film Preservation Act, the Library of Congress chooses films each year to preserve, whether through the center's preservation program or through collaborations with other archives, movie studios and independent filmmakers. This year's selections feature many pop culture and cult film favs including the slacker noir brilliance of the Cohen brothers' The Big Lebowski, essential 80s teen dramedy Ferris Bueller's Day Off from the eternal mind of John Hughes; the Vincent Price starring scream fest and first 3-D full-length color film, House of Wax; the horror masterpiece Rosemary's Baby; and the mind bending not-entirely-for-children's tale Willy Wonka and the Chocolate Factory. Red links are for titles that are available from Free Library, gold links supply film facts from IMDb. 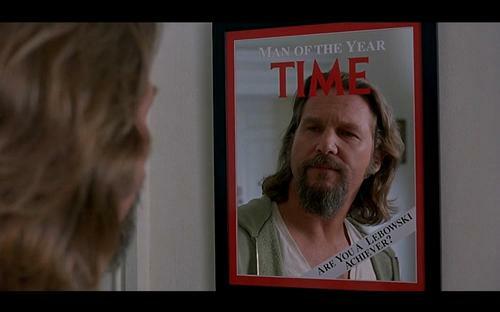 If you've seen any of the above movies, you can now consider yourself a cultured connoisseur! If you haven't watched a frame of any of these films, now you have no excuse. Once you've checked out some of the above titles, search through our catalog to find more rare gems, award-winners, and cinema classics.